A fall festival on September 29th and 30th to gather the community, share our faith, taste delicious ethnic and American foods, enjoy music and dance performances, and have FUN! Located at St. Mary's Orthodox Cathedral, the Taste of Northeast Food Festival is a celebration of the amazing neighborhood of Northeast Minneapolis. Join us after work on Friday, September 29th for live rock, blue, and R&B from "Without Annette." 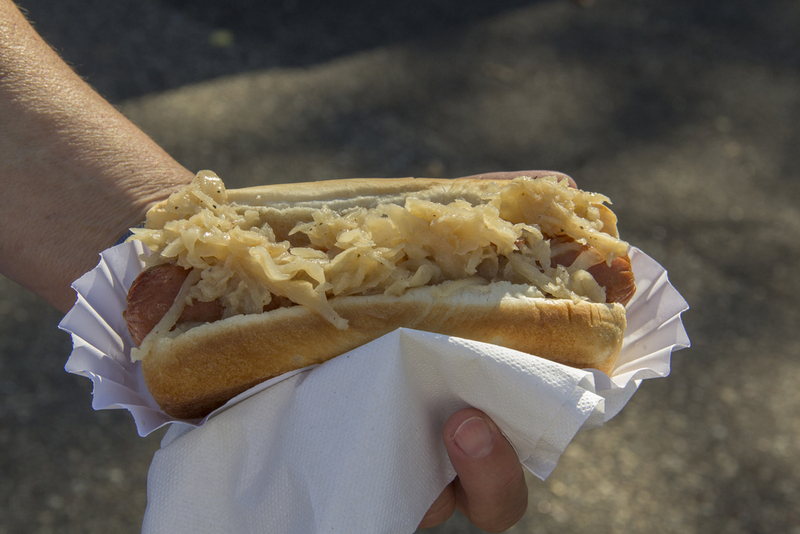 Stop by the Taste of Northeast Grill for polish sausage, hamburgers, hot dogs, and more. And don't forget delicious beer, wine, and other beverages. Come again on Saturday, September 30th to try all the ethnic food you missed on Friday. Enjoy bingo and great games for the kids. And don't forget to shop all our amazing vendors! We want you to help us celebrate the community with great food, entertainment, and fun for all ages!